VIP Events are limited-time competitions in which only Trainers that have an active VIP Status, regardless of level, can take part in. If a Trainer's VIP Status expires while they are already taking part in an event, their participation will not be affected for the remainder of the event. 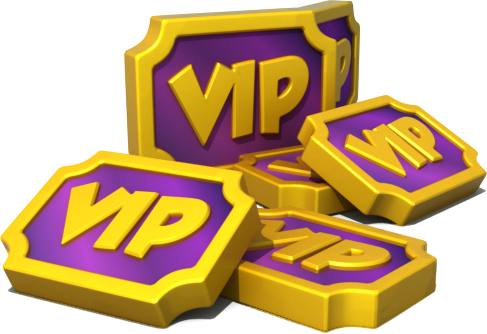 Gem Spending Events are always exclusive to VIP members while most Feeding Events are also VIP restricted. Pages in category "VIP Events"
This page was last edited on 14 October 2018, at 11:59.